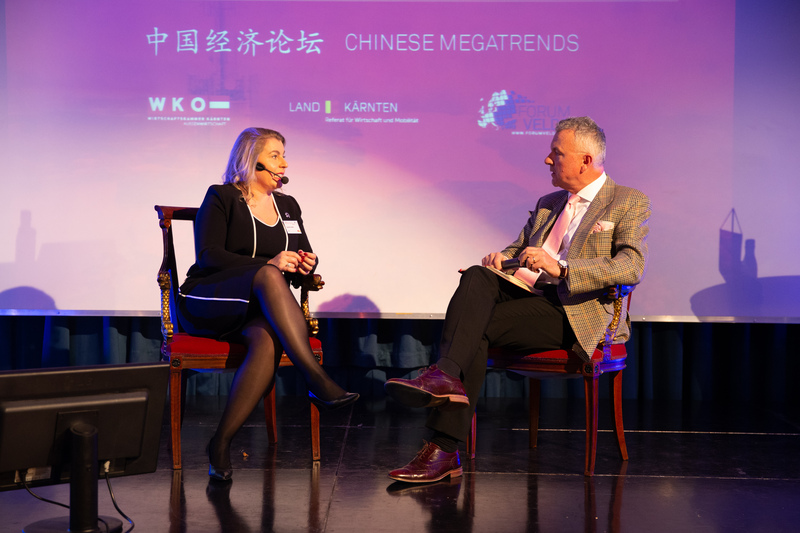 Chinese megatrends 2018! For beginners, professionals & anyone interested! 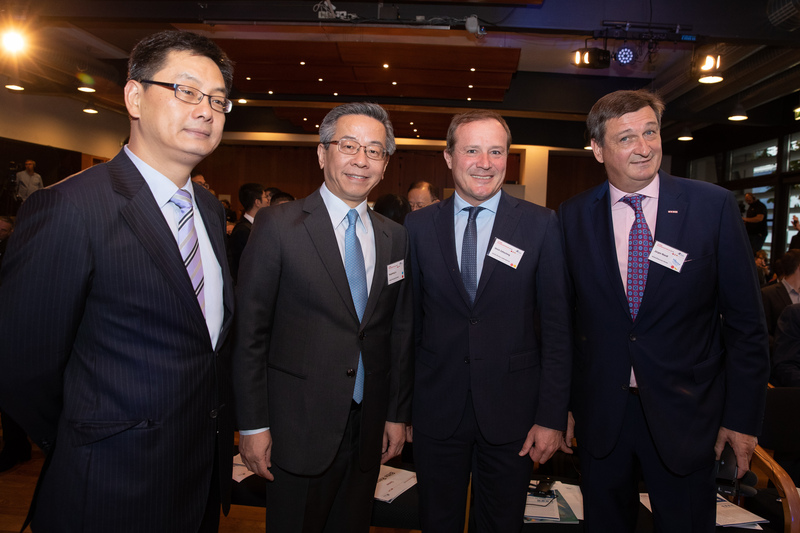 On the global economic scene, China has been an engine of the world economy growth for years and is still going through a fundamental transition process. The current motto of the country could easily be “Quality instead of quantity”. 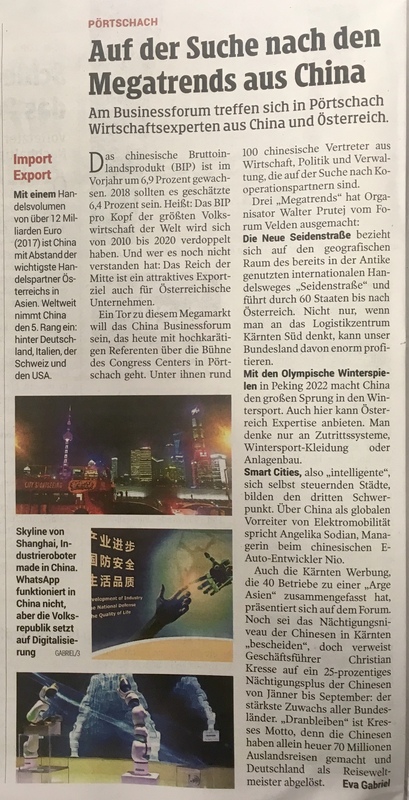 At the same time, China invests milliards into the different infrastructure projects such as The 2022 Winter Olympics in Beijing, various building, energy, transportation and environmental projects, smart cities or the modern Silk Road, which is supposed to enhance regional connectivity between Asia and Western Europe. 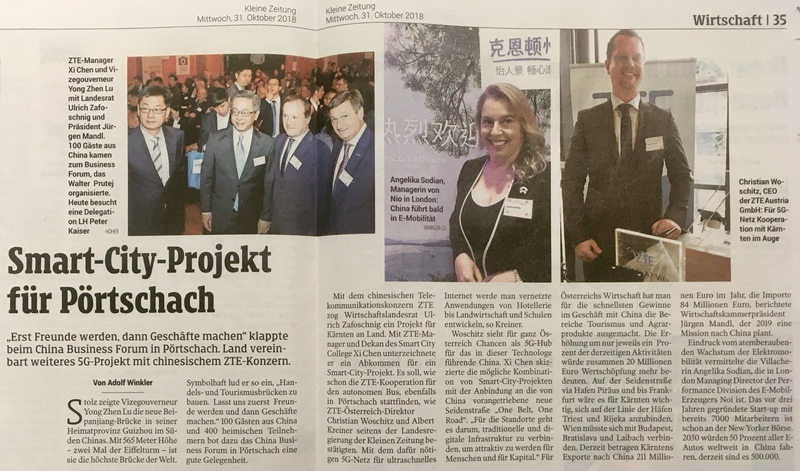 This unique project, which is also known as “One Belt One Road”, is planned to accelerate the economic growth of all the regions within the Silk Road, including Austria. 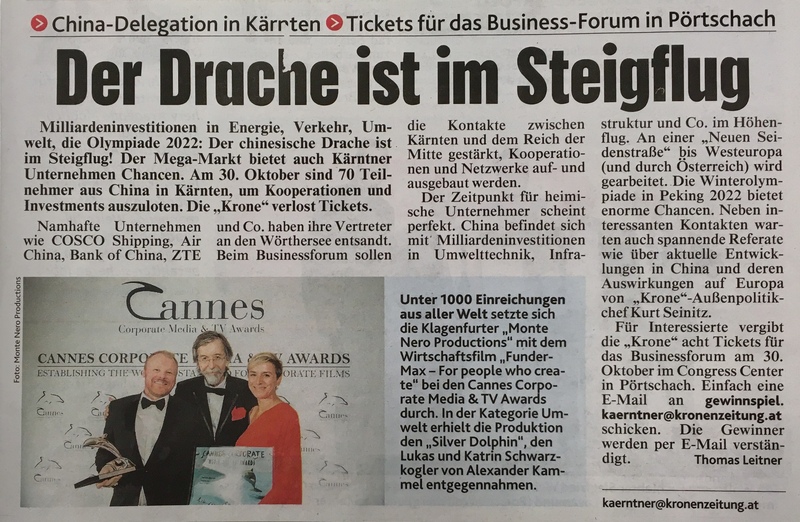 What would that mean for Austrian economy and its entrepreneurs? What are the chances and opportunities and what cooperation possibilities can emerge out of this exemplary economic growth? 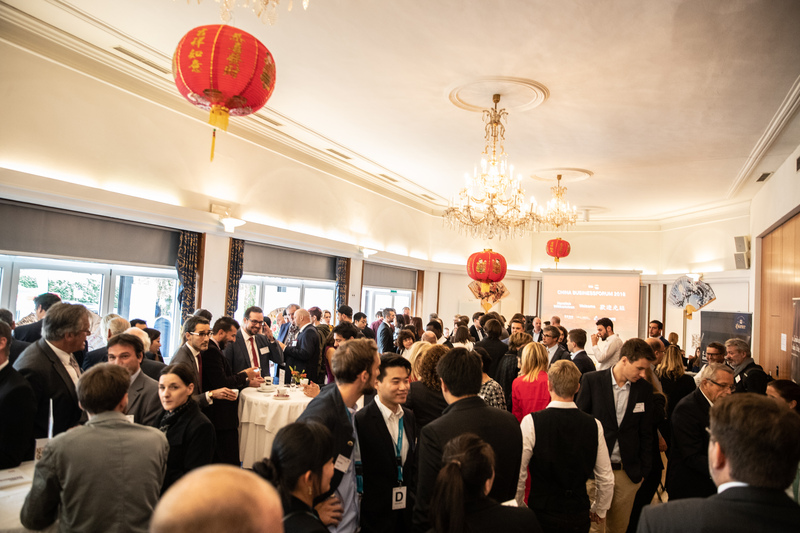 Meet Chinese entrepreneurs: we are searching for collaborative partnerships! 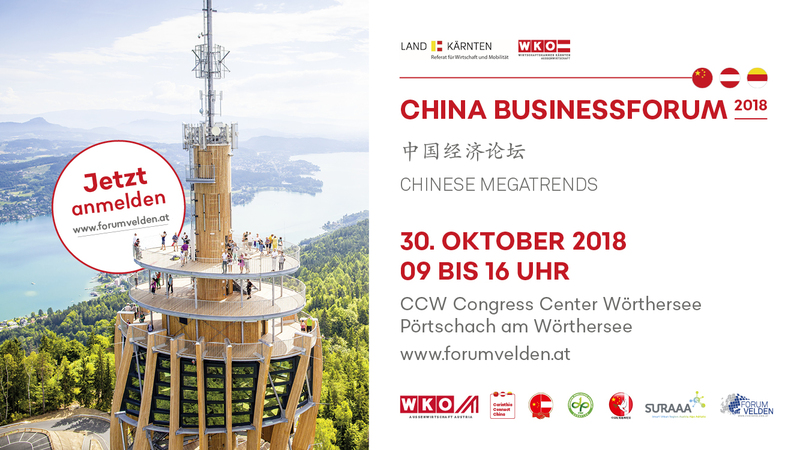 The main topic of the China Business Forum is “Chinese Megatrends 2018” and the programme includes presentations by economic experts from both China and Austria on current economic developments and trends. 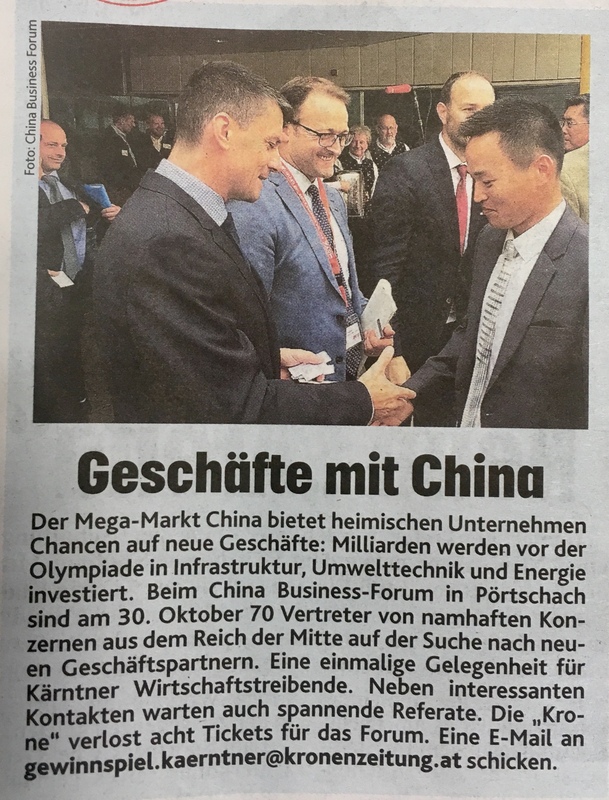 Around 70-100 participants from China, among them high-ranking politicians, renowned managers, investors and entrepreneurs looking for lucrative investment and collaboration opportunities. 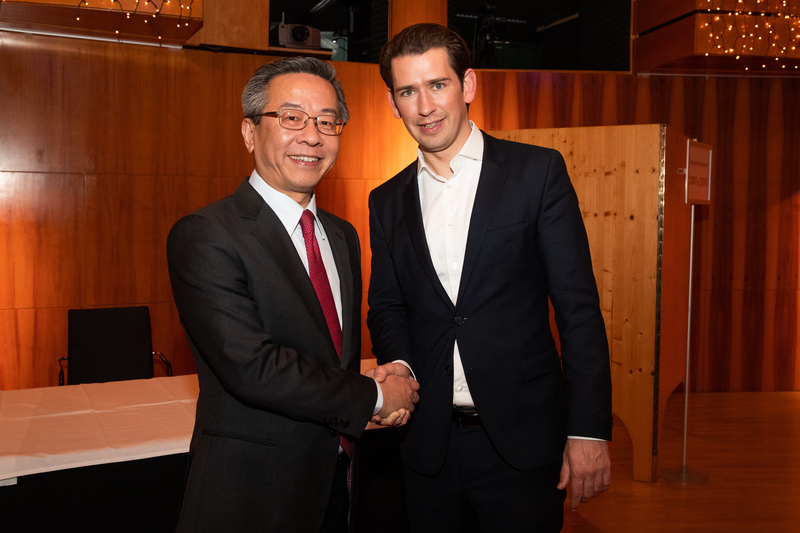 The main objective of the event is to establish and expand economic connections, contacts and networks between Austria and China. We are looking forward to your participation. You can register here! Attention: there is a limited number of participants. First come, first serve. The end of registration: 25.10.2018. You can download the programme (.pdf) here. 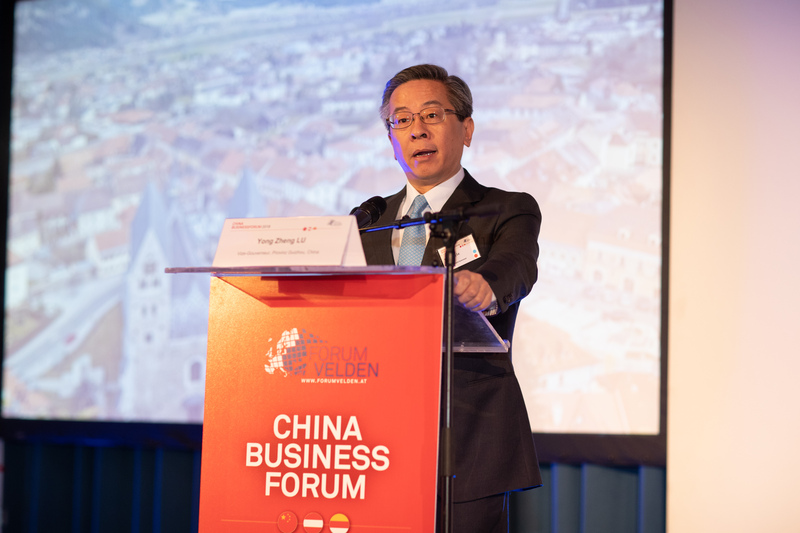 Please find any needed information on the speakers of the China Business Forum here (.pdf). 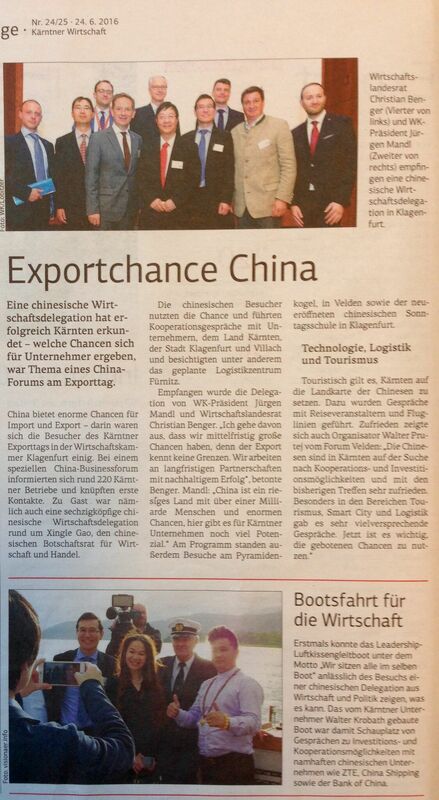 Two-day programme for the participants and delegations from China can be found here (.pdf). 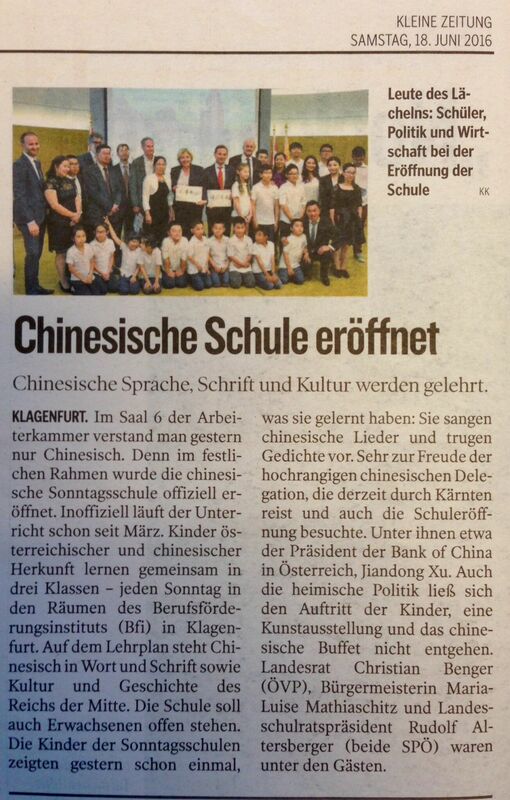 The official conference languages are German, English and Chinese. 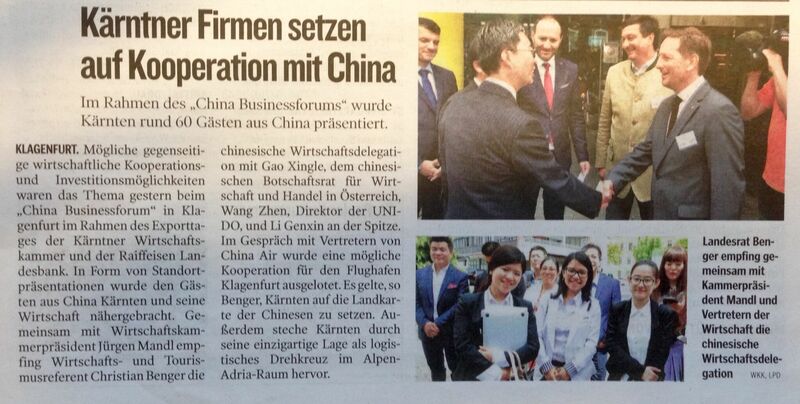 Simultaneous interpretation between Chinese and German will be provided during the whole conference. 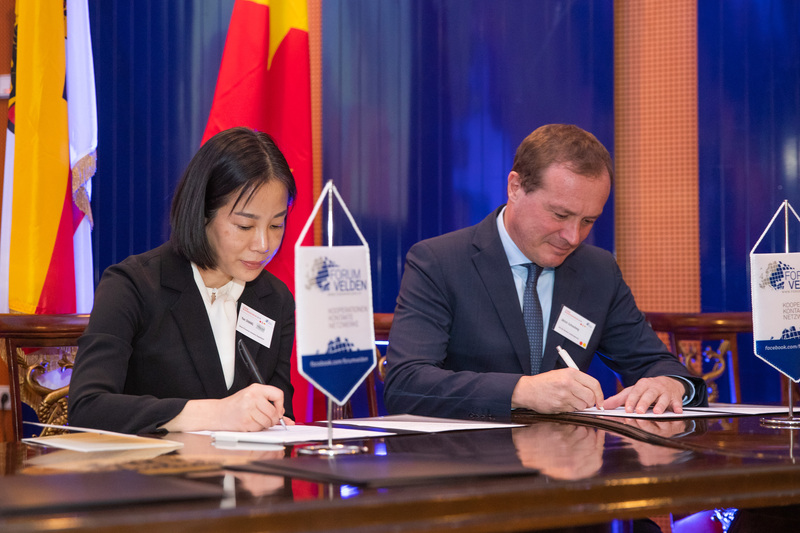 Participation fee for the 2nd China Business Forum is € 200 (excl. VAT), the accompanying programme is included. The participation fee does not include travel or accommodation costs. A reduced rate of € 100 (excl. 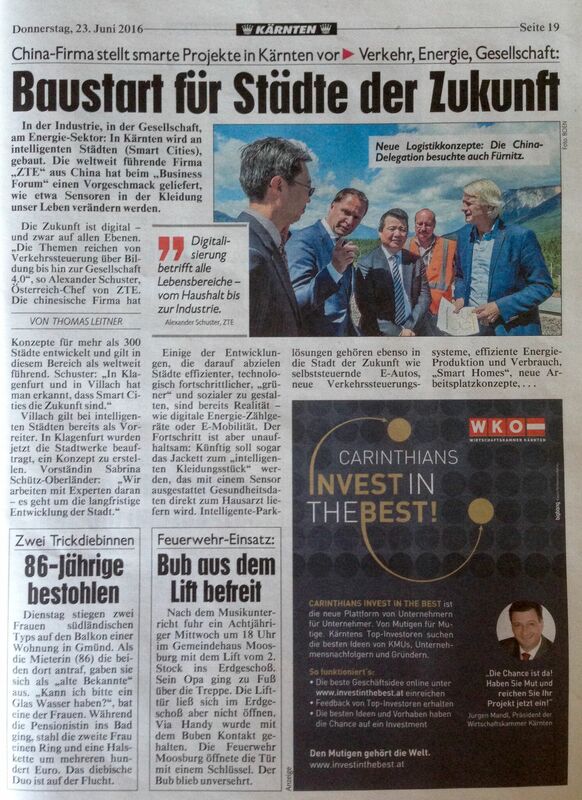 VAT) is valid for members of Carinthian Economic Chambers – WKK*. A reduced rate of € 50 (excl. VAT) is valid for students and start-ups**. 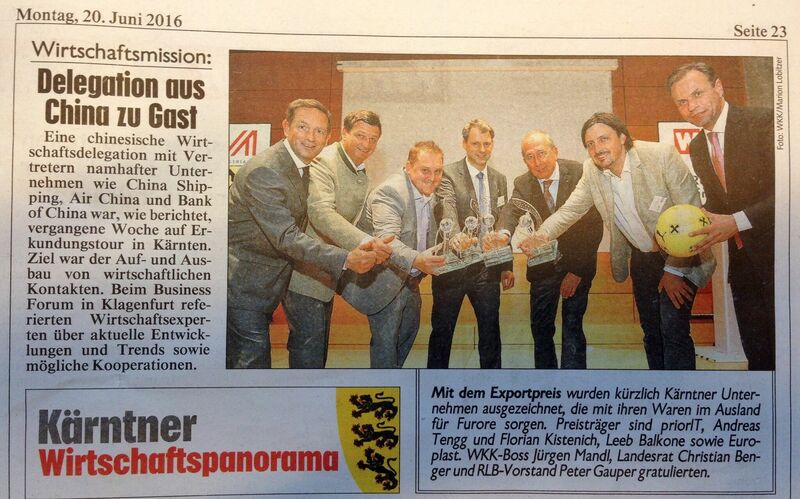 * cofinanced by Economic Chambers of Carinthia, ** cofinanced by the government of Carinthia. Attention: Photos and videos will be taken during the event by the organiser and the third parties for marketing, publicity and/or documentation purposes. Start-ups (foundations after 2013) and students (until 30 years of age) can apply for a scholarship** (participation fee € 0). 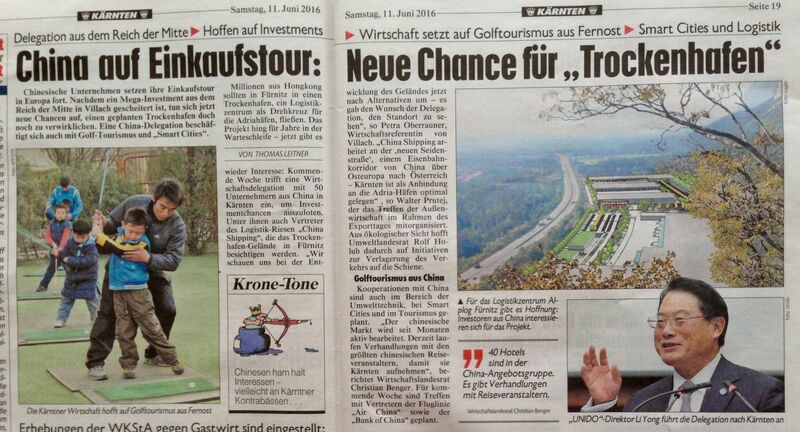 ** cofinanced by the government of Carinthia. 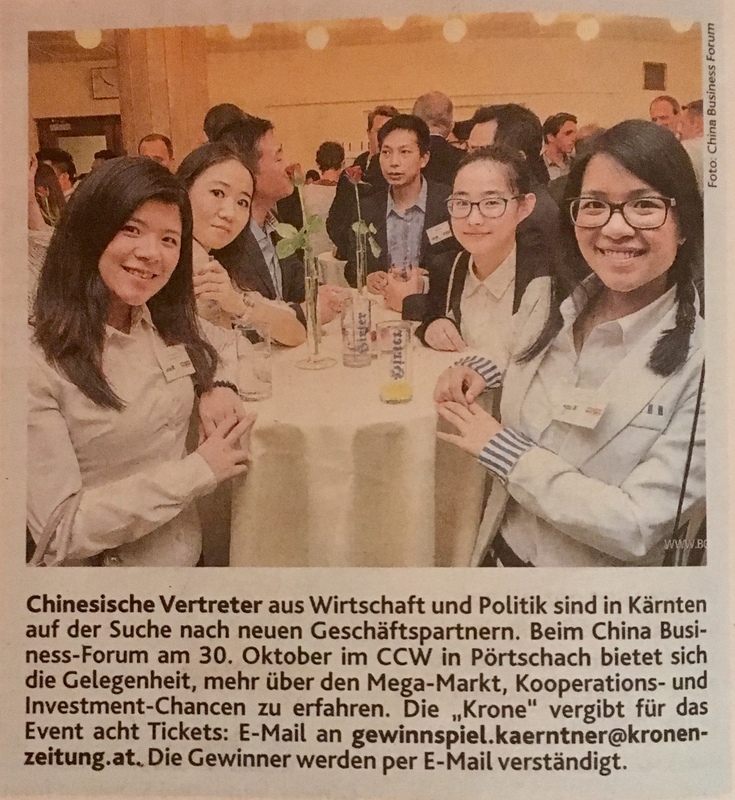 The 2nd China Business Forum in cooperation with the Austrian Economic Chambers, Klagenfurt University, Carinthian University of Applied Sciences and the government of Carinthia enable students and start-ups free participation in the Business Forum. 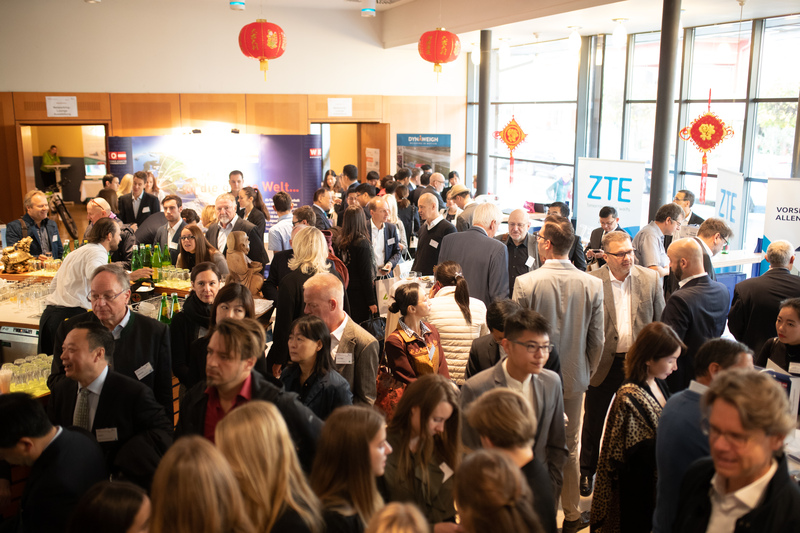 The scholarship includes free participation in the conference (regular price € 240) and does not include evening programme and hotel accommodation. 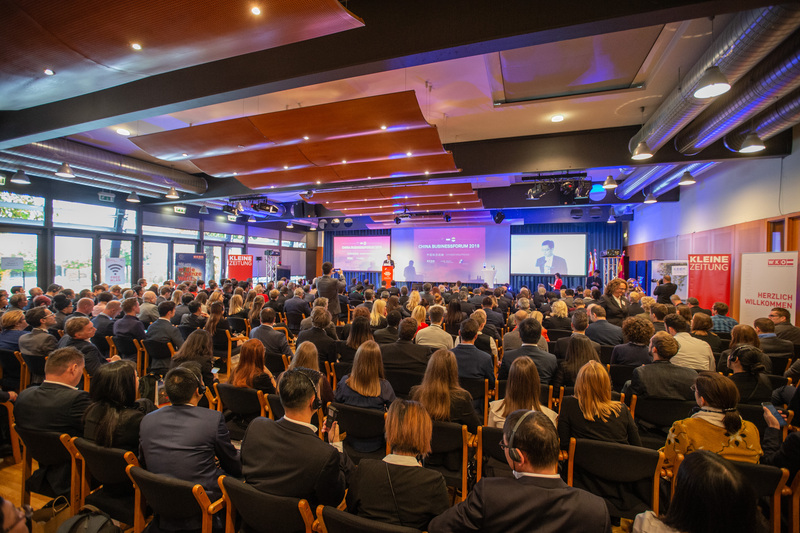 To apply for a scholarship and take part in the business forum, you have to attend all conference events. 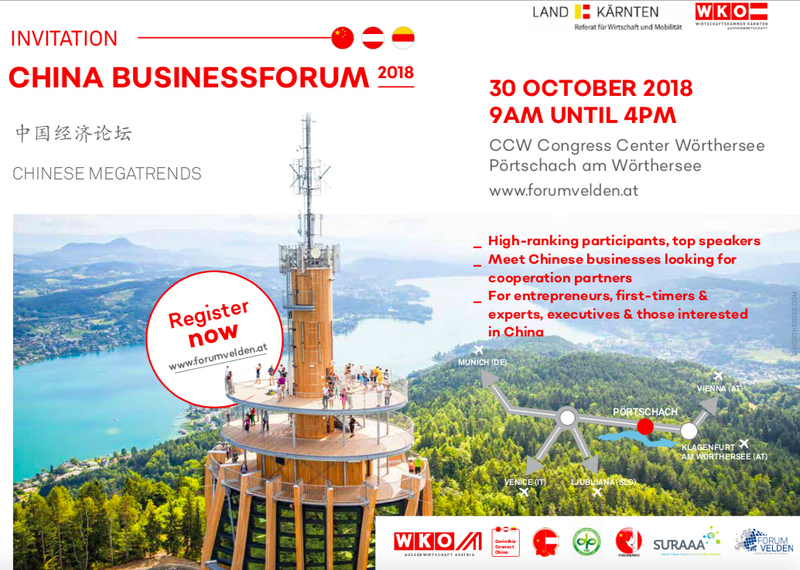 Please send your applications via e-mail and attach a CV and a photo as well as a letter of motivation for the participation in the 2nd China Business Forum. Please fill in the application form and send it to office@forumvelden.at. All the applications should be sent by October, 22nd at the latest. We look forward to your applications! 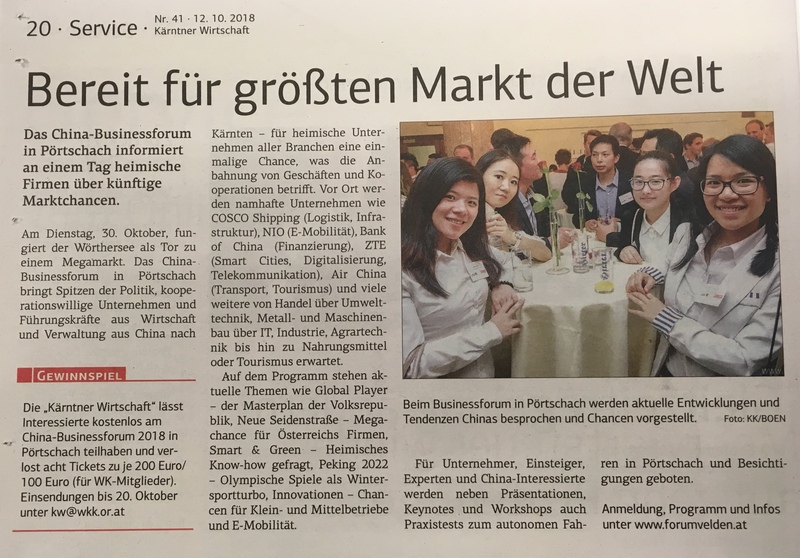 Discount hotel rooms (Code “CBF2018”) for the participants of China Business Forum 2018. The local tax (€ 2,10 per night and per person (from 16 years of age) is not included in the price and must be paid directly at the hotel. The breakfast is included. There is a FREE constellation booking if you cancel your accommodation booking by 1am on 22.10.2018. Payment must be directly at the hotel. 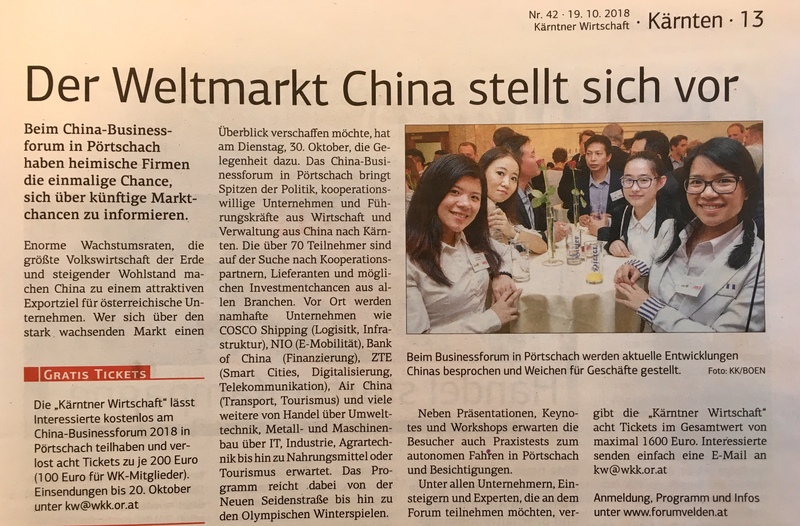 We kindly ask you to contact Andrea Neuwirth via mail (reservierung@parkhotel-poertschach.at) for accommodation booking in Parkhotel Pörtschach****. To get a discount hotel room at the hotel, please mention a password “CBF2018″, when making a reservation. Carinthia is the southern region of Austria and borders Italy and Slovenia, where three European cultures – Slavic, Romanic and Germanic cross. Carinthia is renowned for its mild, almost Mediterranean climate, magnificent peaks of the Alps, exquisite cuisine, fantastic landscape and superb wellness centres. 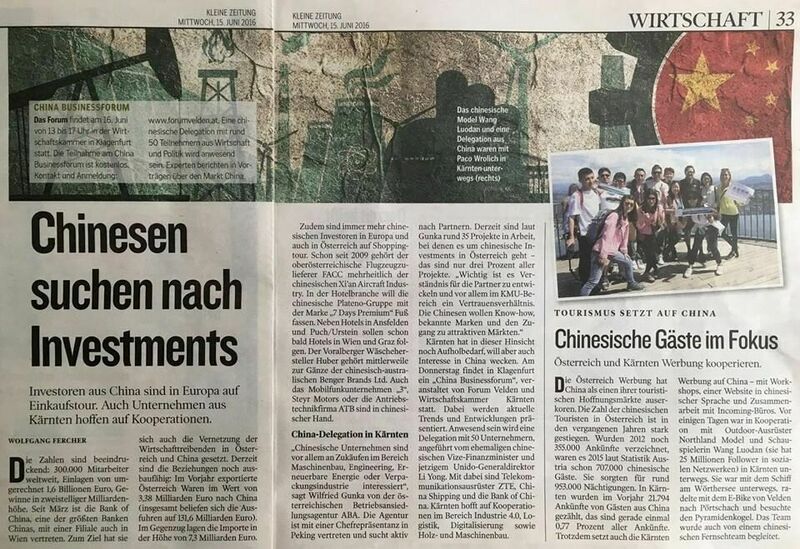 Vienna is about 330 km away, Klagenfurt is about 20 km away from Pörtschach, not far from Italian and Slovene borders. From Italy, Villach, Vienna: via motorway A2 “Südautobahn” to Pörtschach. From Salzburg, Munich: via motorway A10 “Tauernautobahn” and A2 “Südautobahn” to the venue. From Slovenia: via motorway A11 “Karawankenautobahn” till Villach, then via A2 to Pörtschach. You can park your vehicle in the BKS garage for a reasonable fee. 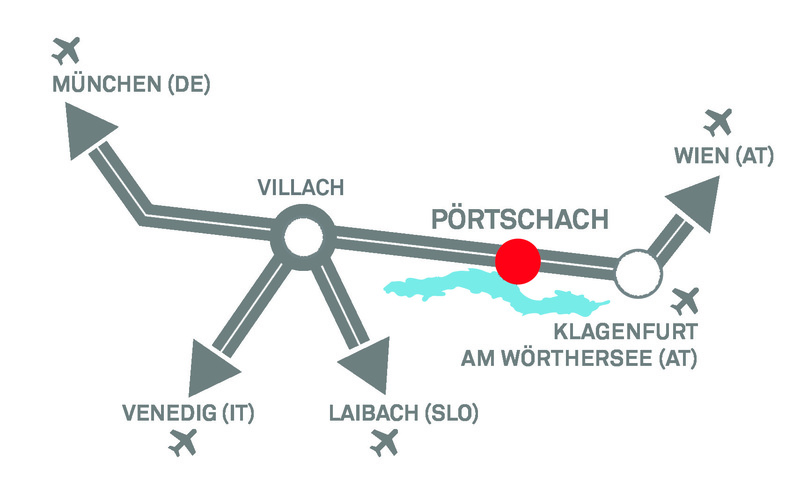 Pörtschach is easy to reach via nearby cities. From Vienna via Semmering, St.Veit, Klagenfurt to Pörtschach. From Germany via Salzburg, Villach to Pörtschach. From Italy via Udine, Villach to Pörtschach. You can book a flight to the airports of Klagenfurt, Ljubljana, Graz or Salzburg. Attention: we recommend booking a flight to the airport of Klagenfurt because it is situated only about 20km away from the venue; moreover, we are pleased to arrange a transfer for you from and/or to the airport of Klagenfurt. Media (photos and texts): click here to download. We look forward to your participation in our Business Forum as a representative of the press. Please get your accreditation by October, 29th, 2018, at the latest hier. Please send your questions to office@forumvelden.at.